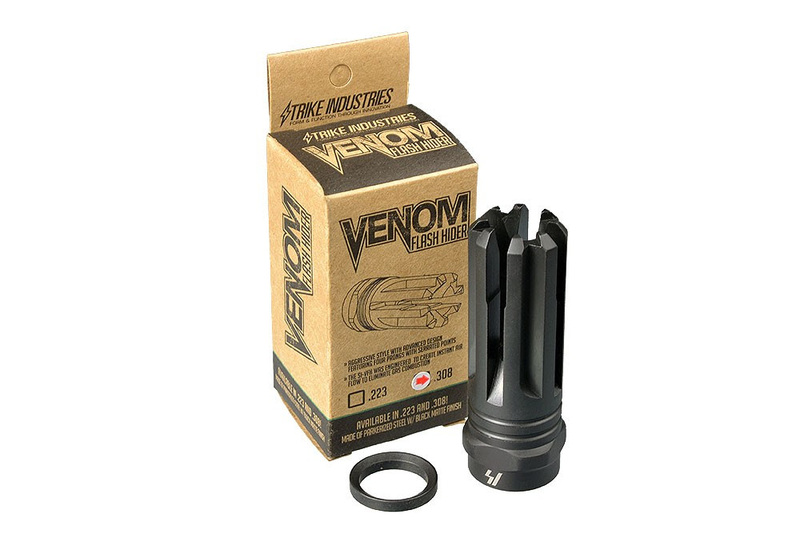 Strike Industries – Venom Flash Hider Now Available for .308/7.62 caliber guns. 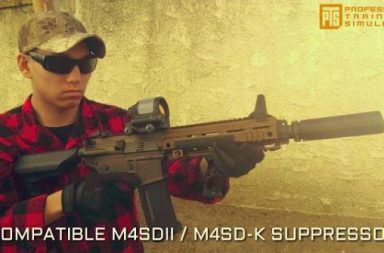 Own the world’s most effective flash hider! 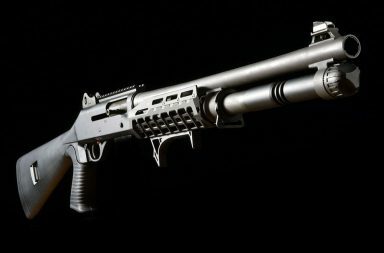 It nearly eliminates 100% of your muzzle flash and quickly disperse the burning gases exploding from the barrel. Faster night time and low light follow up shots may be made because sight recovery is not hindered by a bright flash of light. 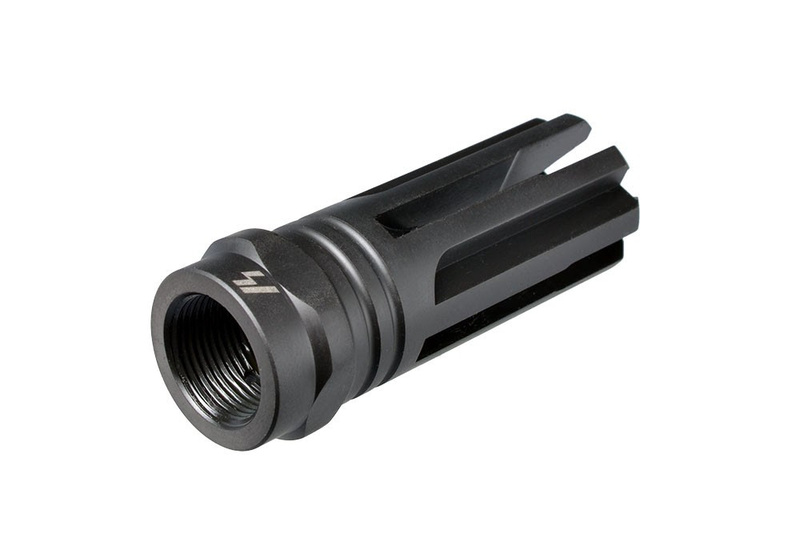 The four prongs on the end of the brake are designed to protect the muzzle crown and gives this flash hider a one of a kind custom look! 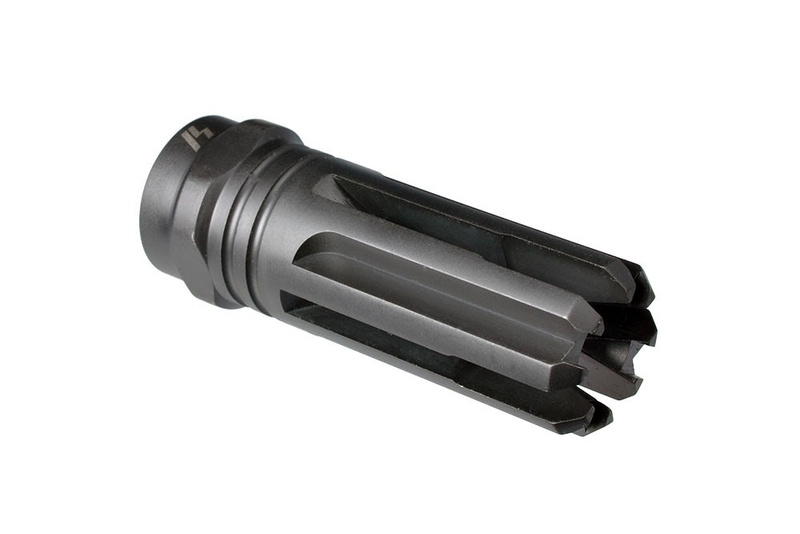 This flash hider will significantly reduces muzzle flash to help preserve your night vision. 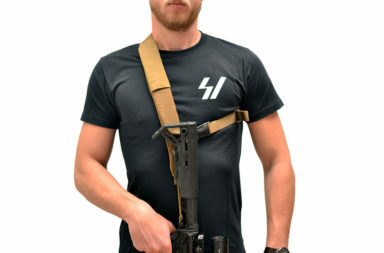 Requires no permanent modifications to rifle. Recommended torque is 20-25 ft-lbs. Aggressive style with advanced design featuring four prongs with serrated points. 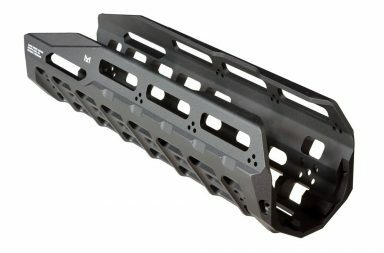 Available in .223 and .308!